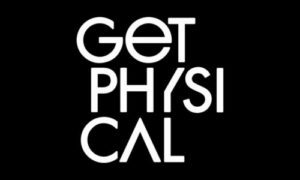 The name says it all: Get Physical tracks could hardly be more moving and corporeal. This aspect of physicality also… more. Tune in to Get Physical Radio #360 (Guestmix by Hauswerks) now! As winter is already knocking on the door we have some fantastic new music to share with you! Enjoy an hour of all hot and upcoming Get Physical releases! In the second hour of the show we are happy to welcome Hauswerks for a guestmix. He recently released his track “Put your back into it“ with british heavyweight Doorly and chicago veteran Gene Farris.